I just got this great little combination lock from DOB. 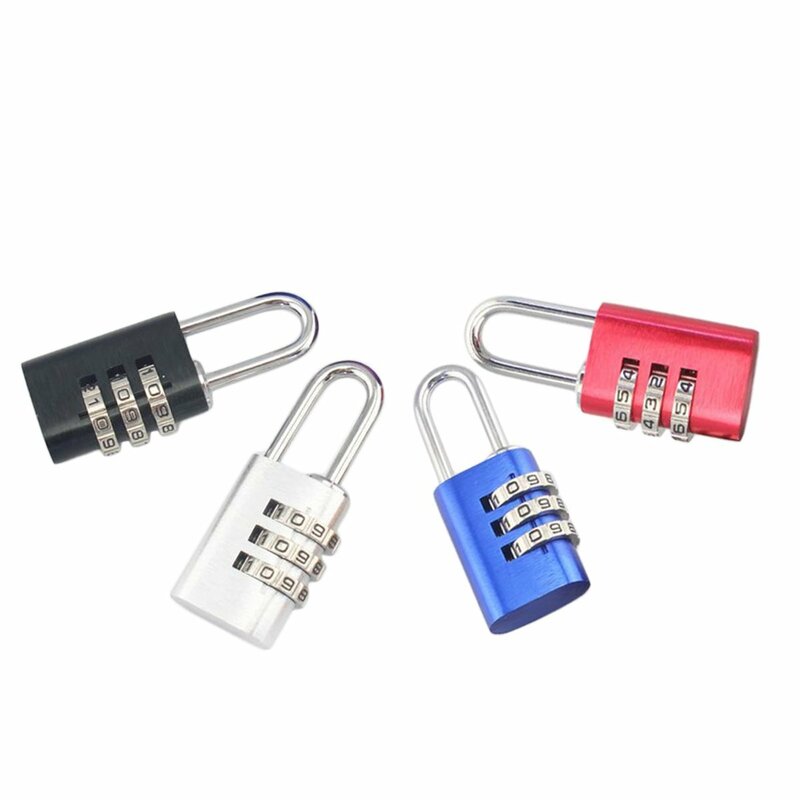 This is a great little lock that can be used for several different things. It has a 3 number combination on it. It comes set to 000 but you can easily change it by following the directions. It is nice and durable. I use mine on my luggage when I am traveling. I just clip it onto the holes on the zippers. It’s durable and works well. Great little lock. Made of high strength aluminum alloy,Durability and Strength,Safe and Secure. Protect your Luggage, Backpacks, Bags, Small Cabinets, Briefcases, Computer Bags and Valuables. Clear numbers, sleek and easily fits through the holes of your luggage zipper pulls. Reset Easily : Instruction for resetting password is included to set your own combination easily. Specifications : Package(3.7*0.6*5.2in ; Weight: 43g); Product(0.8*0.4*2.2in ; Weight: 25g).